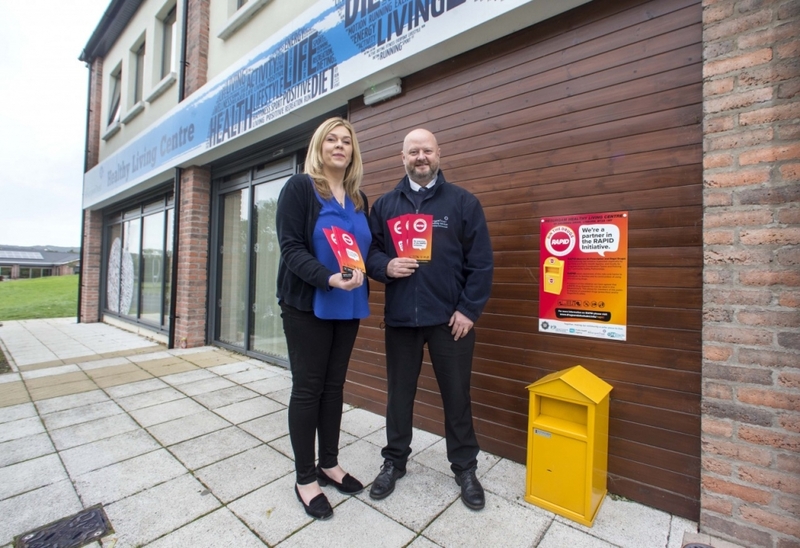 An initiative known as RAPID (Remove All Prescription and Illegal Drugs), which is helping to remove prescription and illegal drugs from our streets by providing drug disposal bins, has been relocated from the reception area of Laganview Enterprise Centre. This facility has now been moved a short distance and is now located outside the Resurgam Healthy Living Centre, Drumbeg Drive, Lisburn and is available 24/7. This bin in Lisburn will bring the total number of bins in Lisburn & Castlereagh City Council area to four drugs disposal bins which are located outside Glenavy Youth Club, Rowan Drive, Seymourhill and the Spar Shop, Upper Newtownards Road, Dundonald. RAPID was initially piloted in 2010 but due to the success of this initiative further bins have been installed throughout Northern Ireland in partnership with key statutory, community and voluntary groups. Since 2010, over 100,000 items have been deposited in RAPID bins. Ninety per cent of the drugs handed in are prescription or over the counter medicines but illegal drugs have also been deposited. Lisburn & Castlereagh Policing and Community Safety Partnership (PCSP) and PSNI have been working closely with the Public Health Agency (PHA) and local South Eastern Drug and Alcohol Coordination Team (SEDACT) to identify and work with communities and businesses within their catchment areas to benefit from taking part in the initiative and having a RAPID drug disposal bin installed. Danny Sinclair, Senior Health and Social Wellbeing Improvement Officer at the PHA, said, “Alcohol and drug misuse is a common issue and sadly causes suffering and tragedy to individuals, families and communities. Provision of information and support to individuals, families, local businesses and community organisations to raise awareness of the effects and risks of using/misusing illegal and/or prescription drugs. 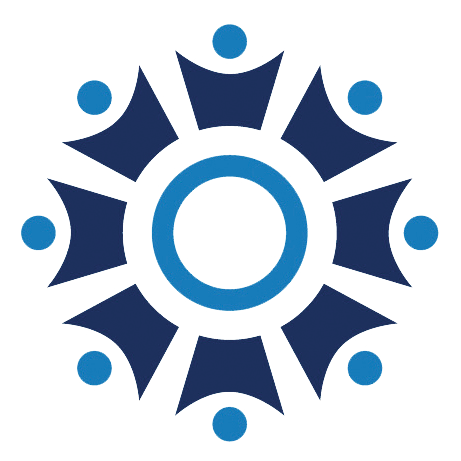 Bringing together community and statutory agencies, local businesses and the general public under the RAPID initiative to work towards making their local community a safer place to live.